The primary mission of the SITE Santa Fe Biennial is to give independent curators the freedom to present unique international exhibitions. The primary mission of the SITE Santa Fe Biennial is to give independent curators the freedom to present unique international exhibitions within the context of our museum that incorporate site-specific projects that may otherwise be difficult to execute in larger institutions. SITE Santa Fe was launched in 1995 to organize the only international biennial of contemporary art in the U.S. Conceived to bring the global contemporary art dialogue to the art-rich Southwest, and as a major event on par with such renowned exhibitions as the Whitney Biennial and the Venice Biennale, it has become an integral event for contemporary art aficionados, attracting tens of thousands of visitors from around the world. Following their SITE Santa Fe Biennial guest curatorships, Francesco Bonami (1997), Rosa Martínez (1999) and Robert Storr (2004) were chosen to organize the Venice Biennales in 2003, 2005 and 2007, respectively. 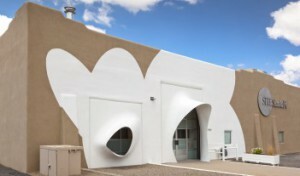 Following the success of the first Biennial in 1995, SITE Santa Fe expanded its operations to include three-four exhibitions per year; the Art & Culture series of public programming events; an extensive education and outreach program serving the communities of Santa Fe and New Mexico; and catalogue publications. During non-biennial seasons, the museum brings noted artists to Santa Fe for solo and group exhibitions. 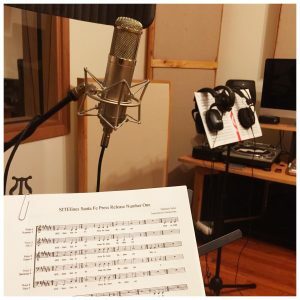 The Art & Culture series reaches out to a diverse arts audience by providing multidisciplinary programming that includes lectures and discussions with artists, curators, and museum directors as well as poetry readings, film, chamber music, and dance performances. Although SITE offers exhibitions year-round, its international biennial is a major priority. The biennial format involves choosing a curator, who in turn proposes a thematic exhibition of international stature, that can provide both regional and visiting audiences an opportunity to view some of today’s most advanced contemporary art. The biennial curator is selected by SITE’s director, in collaboration with SITE’s board of directors, exhibition subcommittee and international advisory committee. 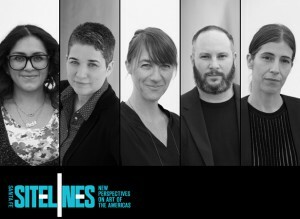 In 2014 SITE launched SITElines: New Perspectives on Art of the Americas. It is a six­-year commitment to a series of linked exhibitions with a focus on contemporary art and cultural production of the Americas. The exhibitions will take place in 2014, 2016, and 2018 and will be organized by a different team of curators, from locations throughout the Western Hemisphere. SITE Santa Fe announced the appointment of five international guest curators to organize SITElines.2016. Curatorial team of the 2nd edition of SITElines 2016. SITE Santa Fe announces the opening weekend programming and new works and commissions for SITElines.2014: Unsettled Landscapes, the first edition of SITE Santa Fe's new biennial series with a focus on contemporary art from the Americas. SITE Santa Fe 2014: Program & Artists announced. 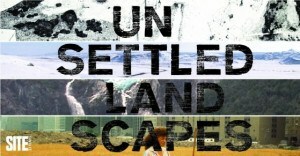 Unsettled Landscapes will look at the urgencies, political conditions and historical narratives that inform the work of contemporary artists across the Americas – from Nunavut to Tierra del Fuego. 1st SITElines 2014: Theme and artists announced. SITE Santa Fe announced its plan to launch “SITElines”, a refurbished biennial with the focus on contemporary art from the Americas. 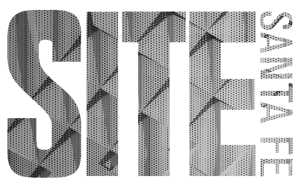 SITE Santa Fe announces 2014 Biennial “SITElines”. 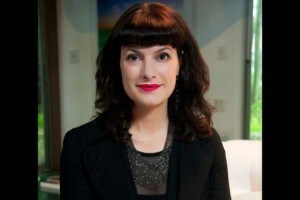 Irene Hofmann named Phillips Director and Chief Curator of SITE SANTA FE. 8th International Biennial SITE Santa Fe, 2010.